2244 BRONX PARK EAST APT. 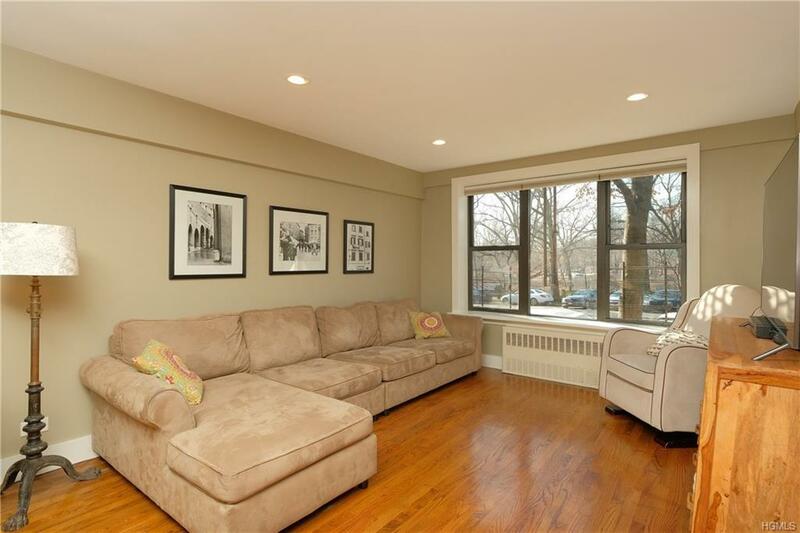 1-B 2 BED/2 BA co-op w/ direct Bronx Park views! 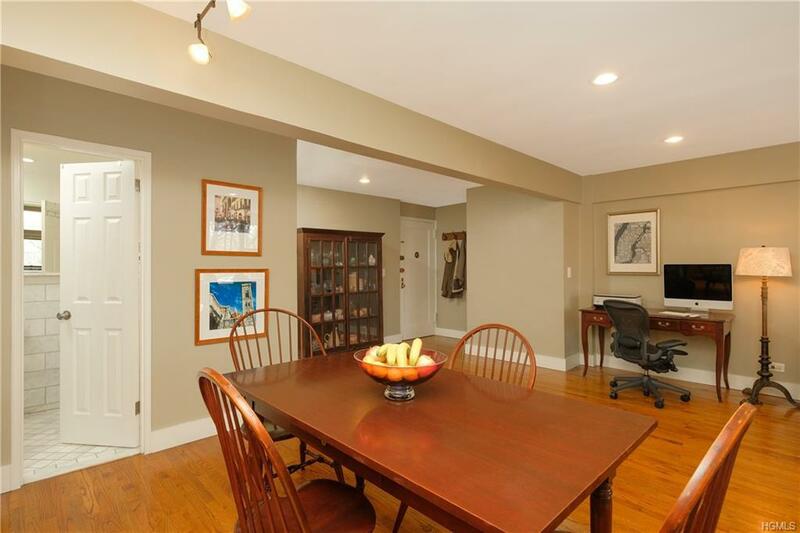 1,356 s/f, gut-renovated thru-out incl. 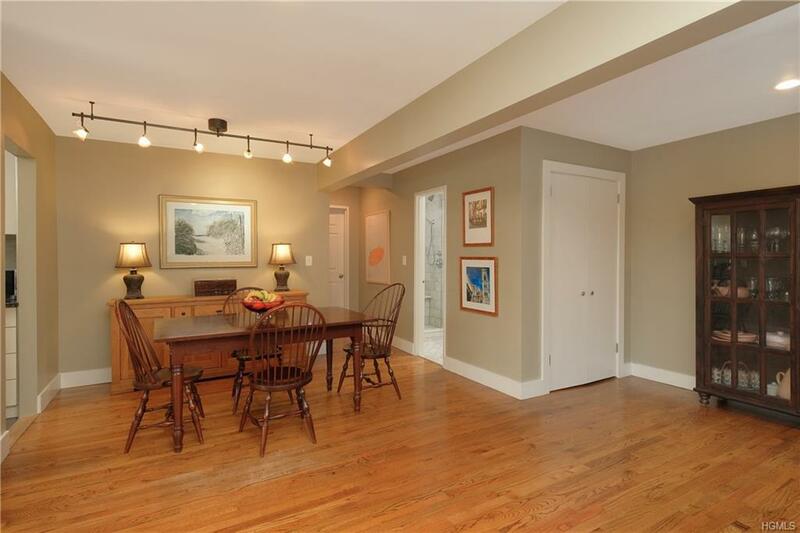 Kitchen & (2) Baths, luxe details & finishes, new hardwood floors, lighting, skimcoated & newly painted. Affordable to own: $87K cash down + LOW $836.94/Mo. Mt.(incl. H/HW) = Approx. $2K/Mo. Mtg. & Mt. b/4 your after-tax benefit! Reiss Hall is an early post-war, non-D/M elevator building attributed to Lawrence M. Rothman, Architect ca. 1956, whose other work includes 50 Sutton Place South NYC 10022. Impeccably-managed co-op, resident sup't, on-site laundry, garage (waitlist). 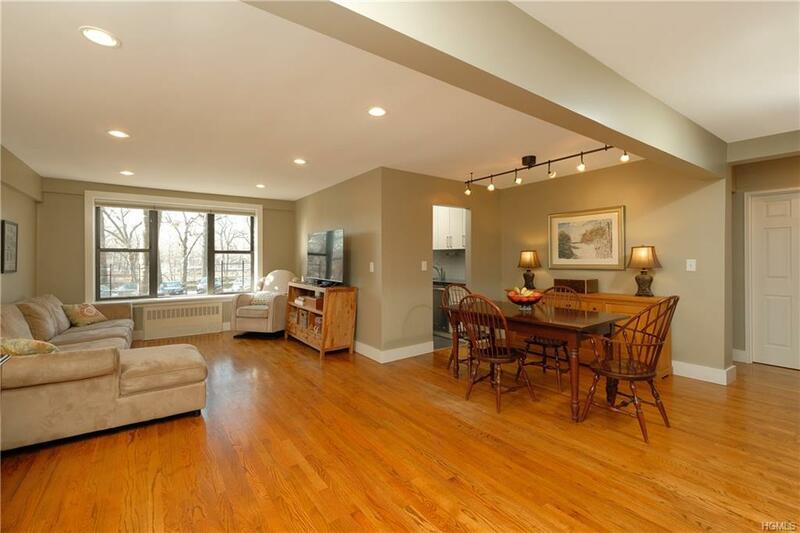 Space, light, views, affordability & convenience: New York Botanical Garden, world-famous Bronx Zoo, Arthur Avenue aka 'Little Italy of the Bronx' & White Plains Road business district outside your door. IRT Subway #2 & 5/BxM11 XP Bus/MetroNorth to midtown NYC in under 45 minutes. Indefinite subletting allowed after 3 years residency. Board Application & approval req'd. Cats only/No investors please.